Thanks to all participants for a great workshop! ALPS2019 will take place Apr 22nd-27th. The days are divided into morning sessions with keynote talks, and late afternoon sessions that will comprise shorter presentations on more specialized topics and the Young Scientist Forum. 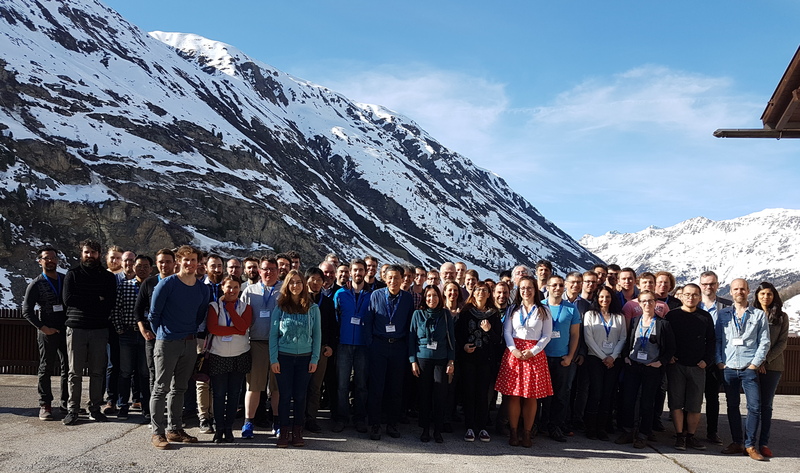 The meeting will take place at the Obergurgl University Centre, in the ski-resort town of Obergurgl, located in the upper Oetztal Valley in Tyrol, Austria.